Can't find the formulas you're looking for? Let us customize them for you with expert care! 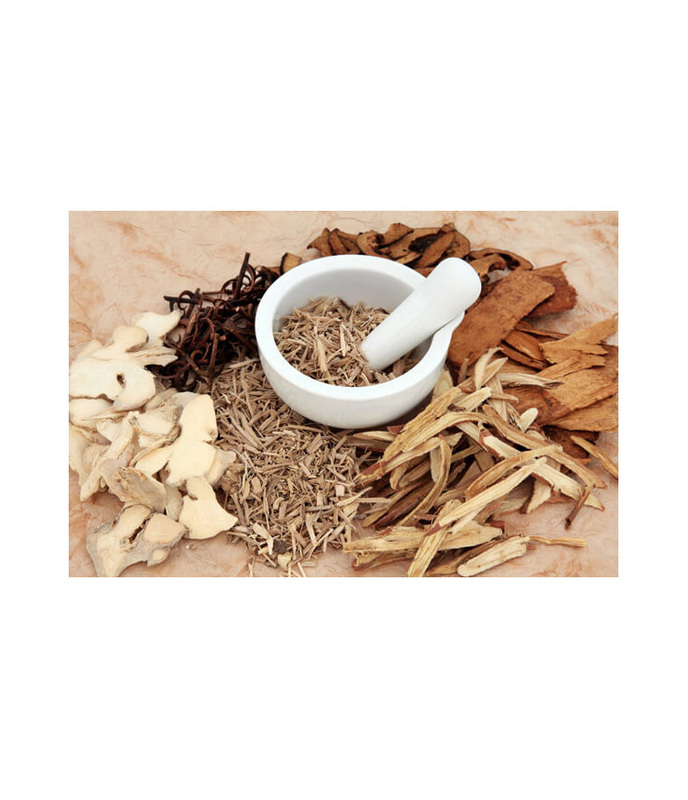 Our custom formulas (medicinal herbs) are carefully crafted with 3 generations of hands-on experience using the highest quality herbs available, unparalleled safety protocol and most robust healing possible. See a difference in your life. I first began taking various herbal supplements suggested to me, not believing they would actually make a difference. After 30 days I began to see that they have truly helped me. The mineral deposits in my knuckles are slowly decreasing in size. My once debilitating headaches are easing up with another suggested supplement. This is amazing. It was a very pleasant experience coming to Anna Health. Sydney was super sweet, she got me in very quickly. Dr. Huynh And Dr. Tran were very knowledgeable. They took their time explaining and treating my pain. I came with a painful back and walk out feeling better. Thanks again Dr. Huynh And Dr. Tran. I would definitely recommend Anna Health. I had non stop migraines until just recently. Going on 3 days and no migraines. This is the first time in 3 years that something actually works and makes me feel like a normal person. I still get headaches, very small ones. Which I can actually tolerate. I am very grateful for this and Anna Health.